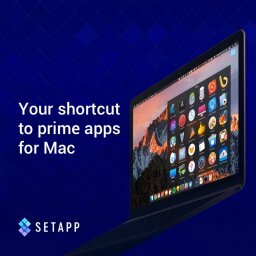 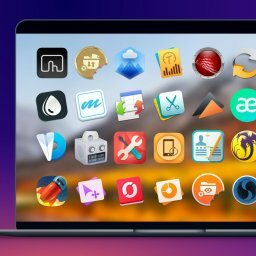 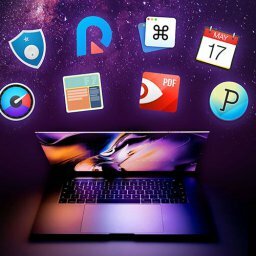 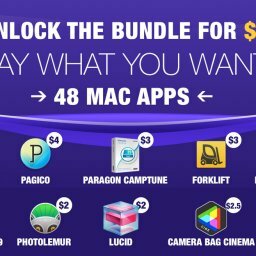 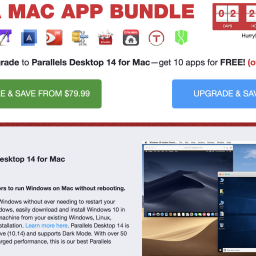 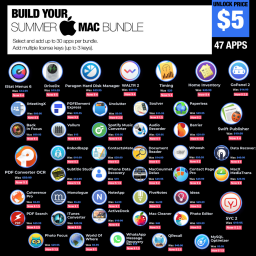 EXPIRED - The Macbundler Holiday Bundle with 8 apps for only 39$ - Mac-Bundles.com: Pay less for more apps! 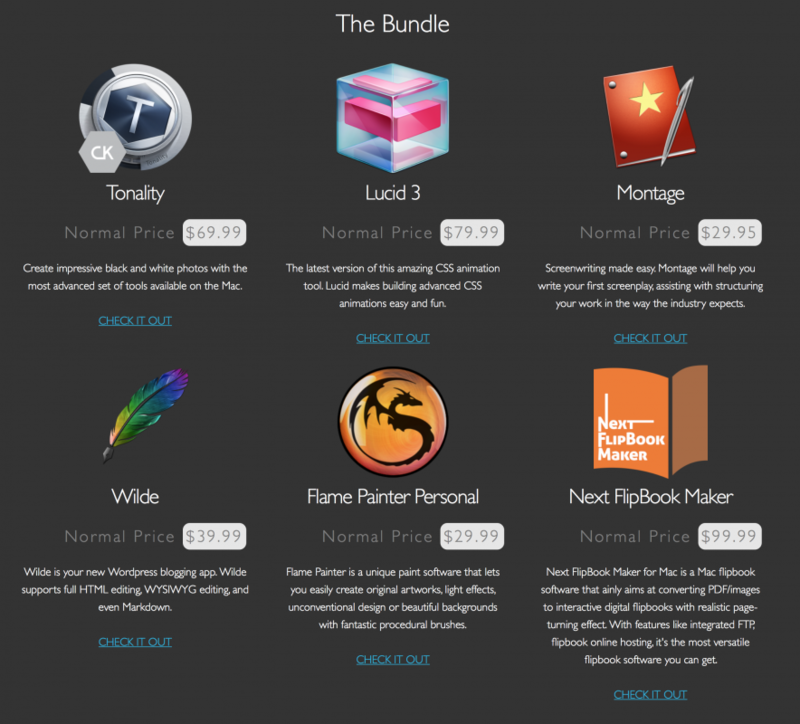 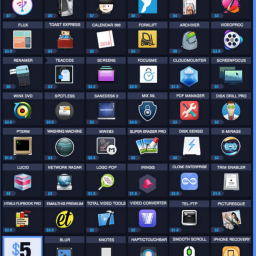 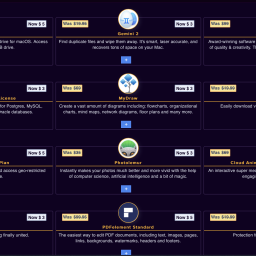 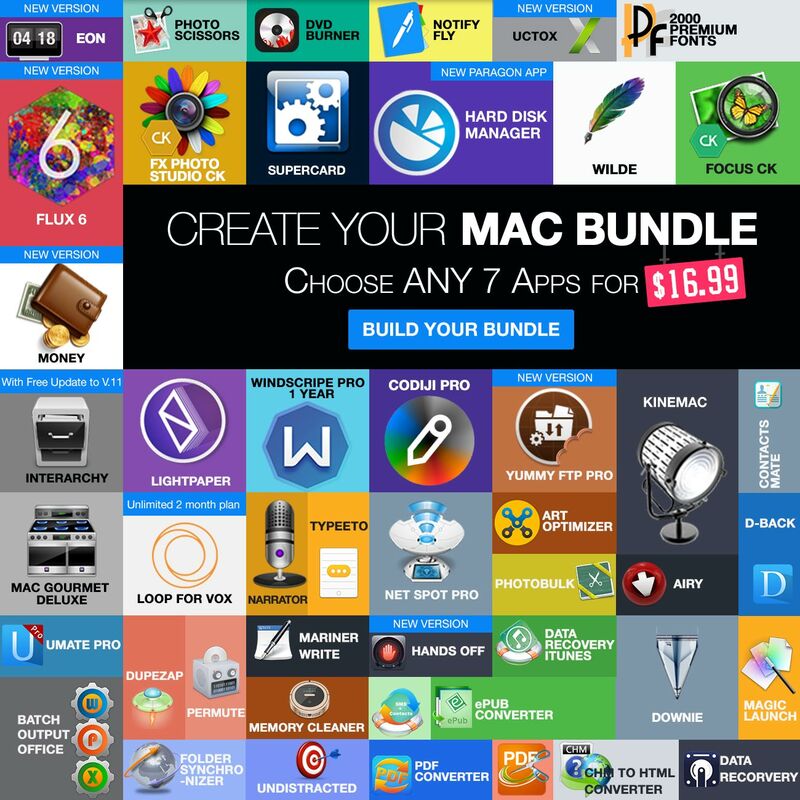 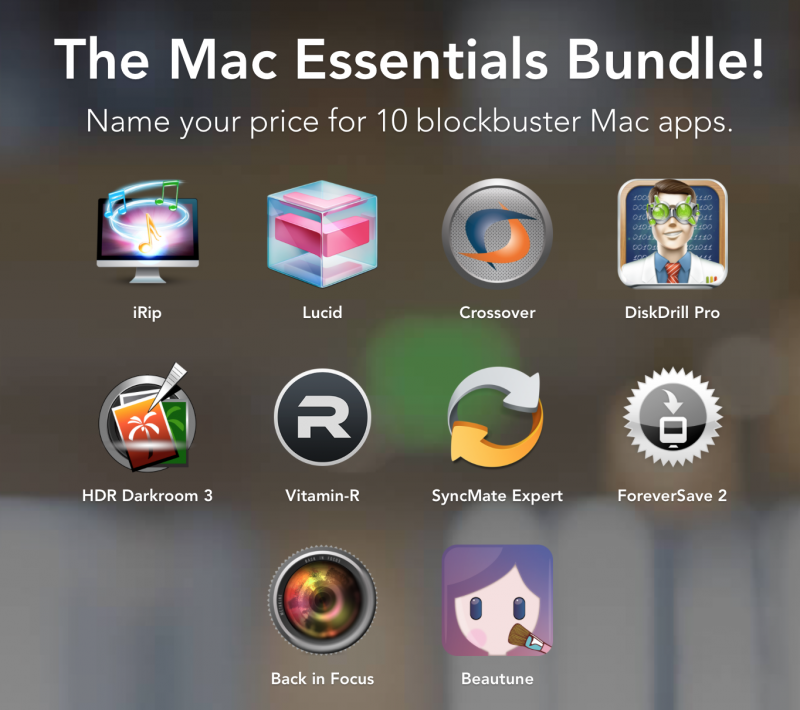 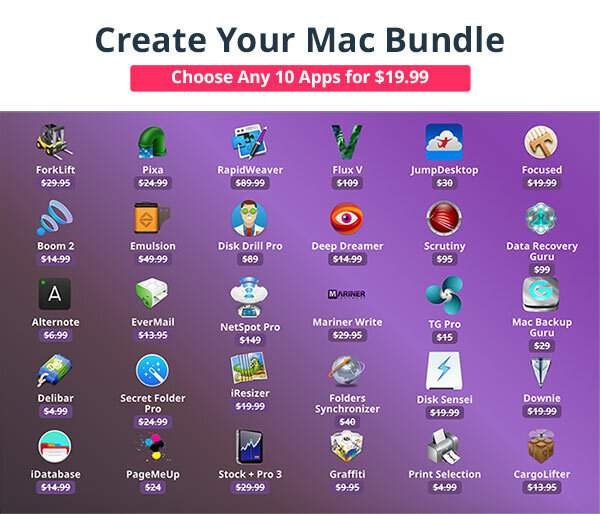 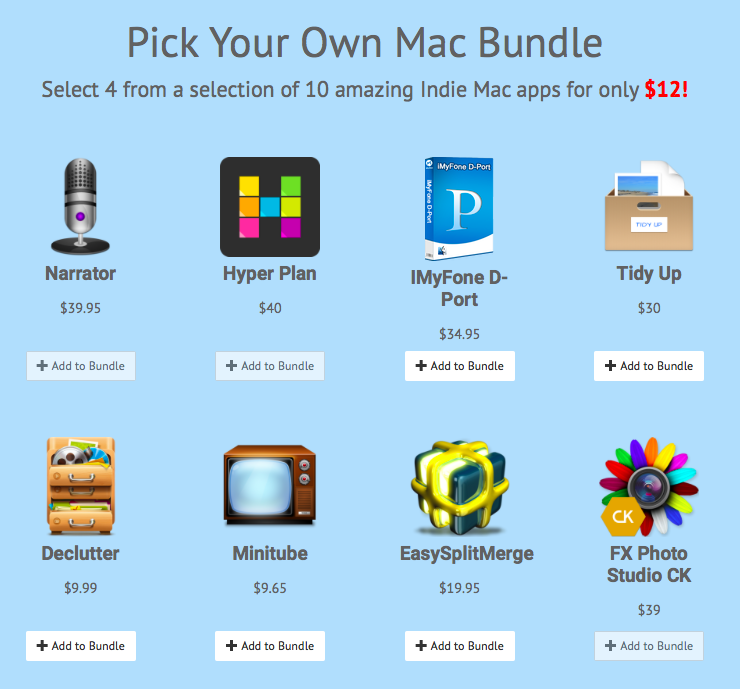 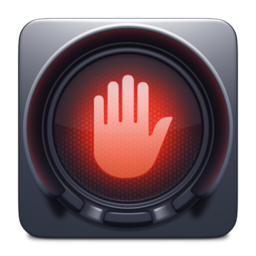 Macbundler just published its new Holiday Bundle with 8 apps for the Apple Mac. 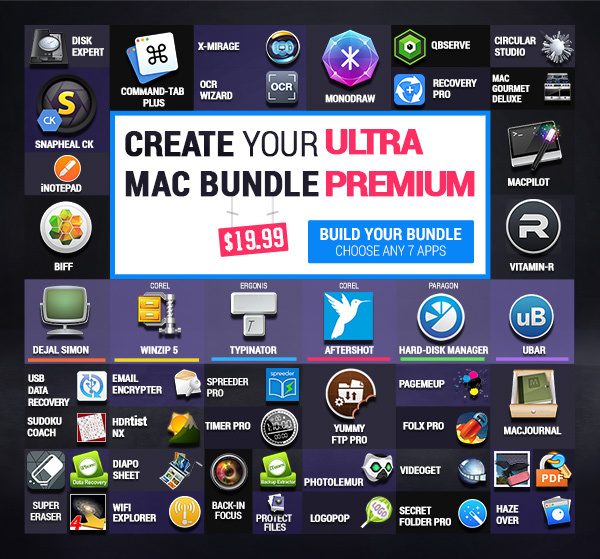 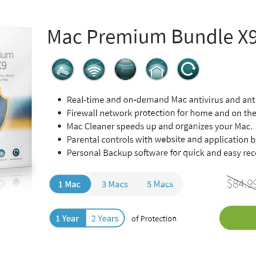 The bundle which costs only 39$ contains as highlights the apps Flux and Back in Focus and offers you savings of 371$ or 90%. 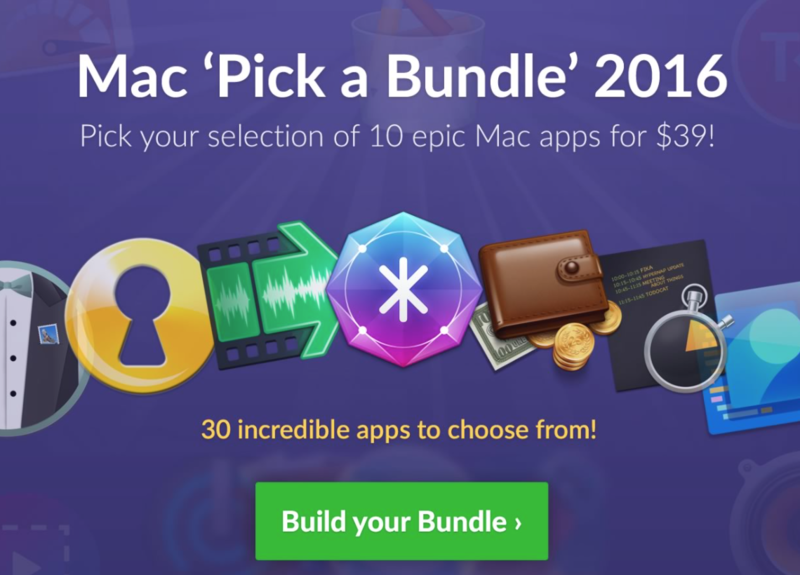 The bundle will be available for 2 weeks.